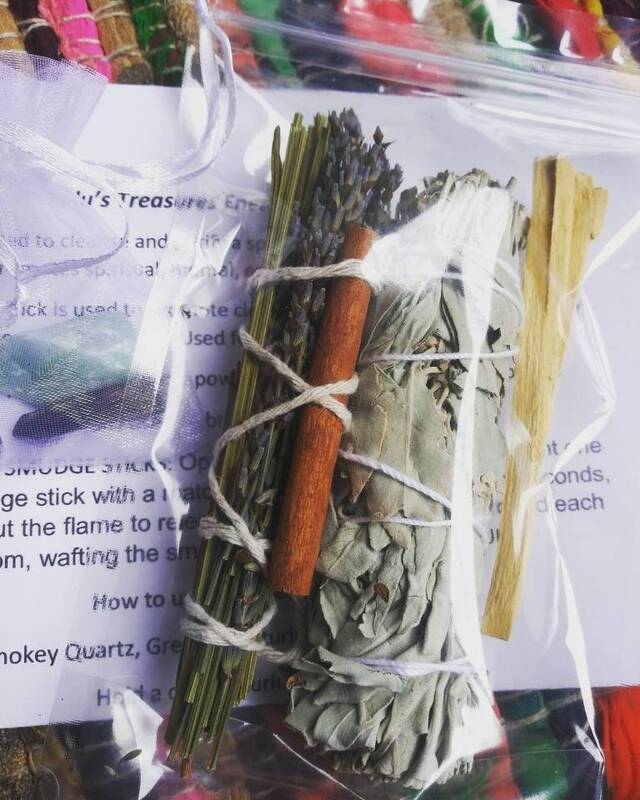 Here are my 4 inch Smudge Sticks! 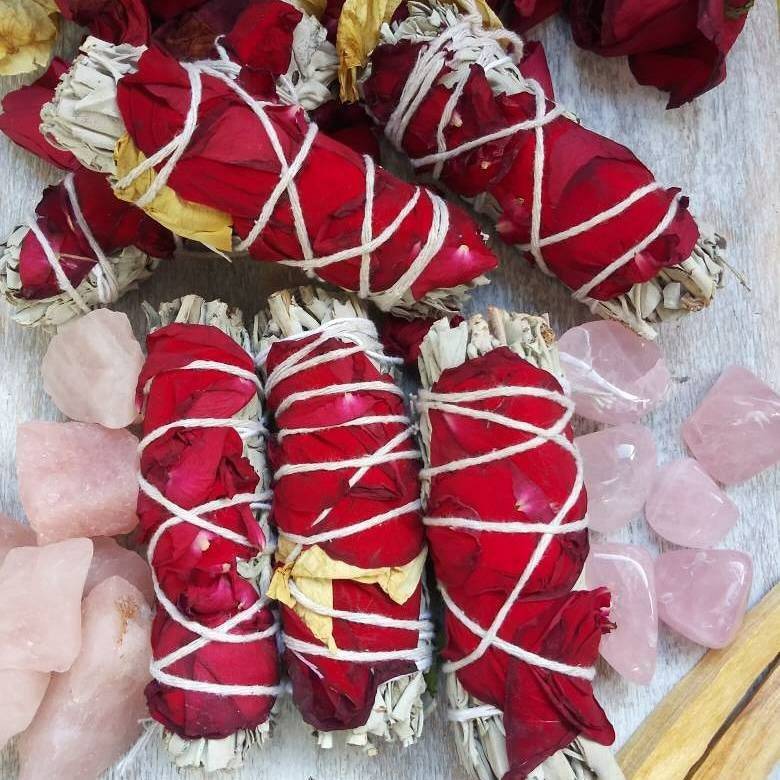 Created with White Sage and Rose Petals, The Love Smudge Stick will bring in love, light, clarity, growth and purpose to your home, work space by lighting this stick. 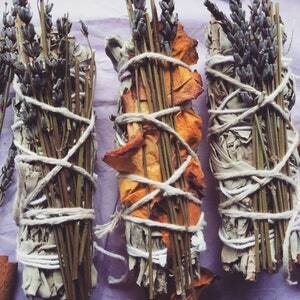 It will banish bad energy. It helps to bring out feminine essence and Goddess qualities 😘😘💞💞. 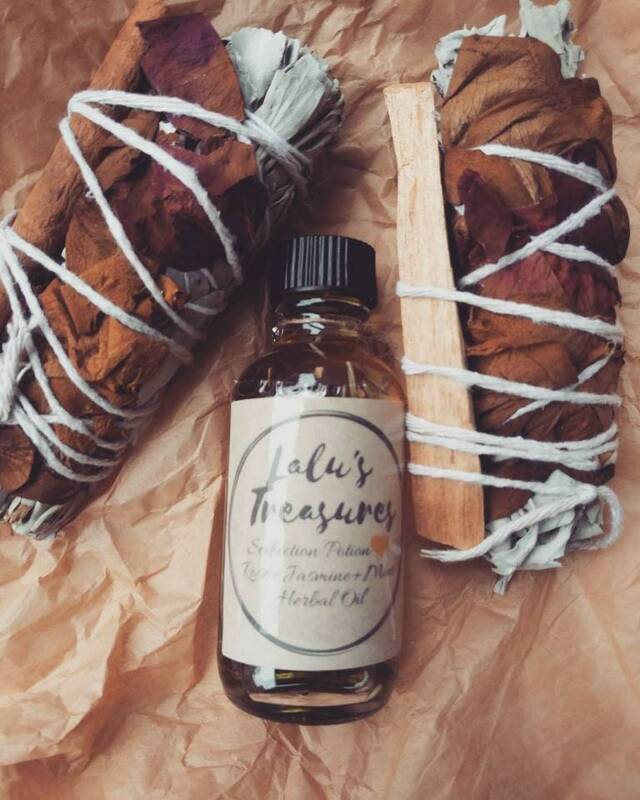 This smudge provides cleansing and Protection from the sage and the sweet lavender stalks ushers in love, luck and all around joy. 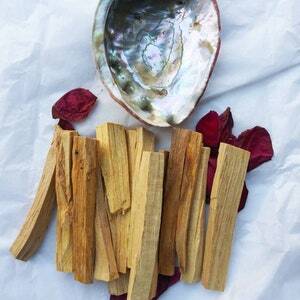 Cinnamon helps with cleansing, purification and love. They are like heaven when lit. 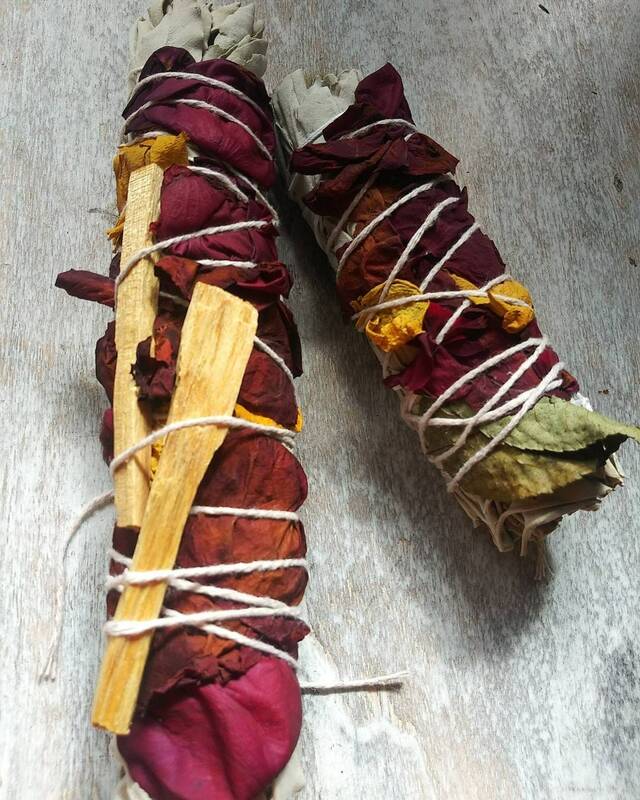 Each smudge stick will carry it's own unique energy and blessings. 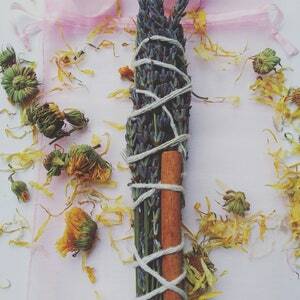 When burnt and smothered these herbs will create a cleansing smoke bath that purifies and ushers in Manifestations. To clear your mind when you are anxious. 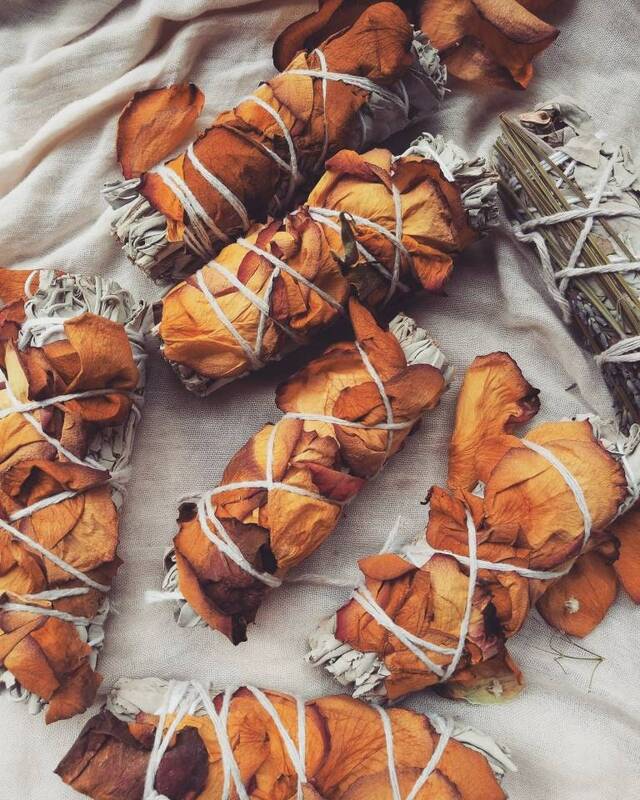 Smudging is a wonderful way to raise the vibrations! 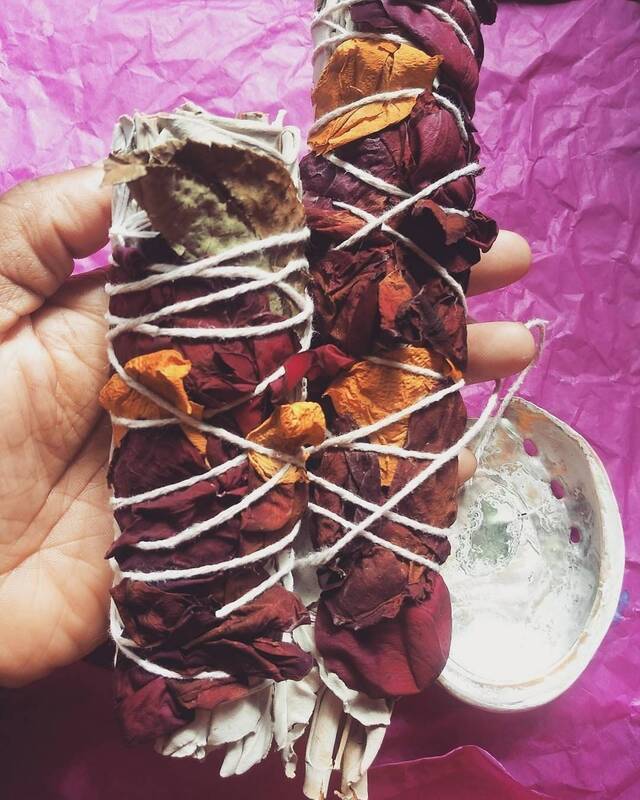 What is smudging? 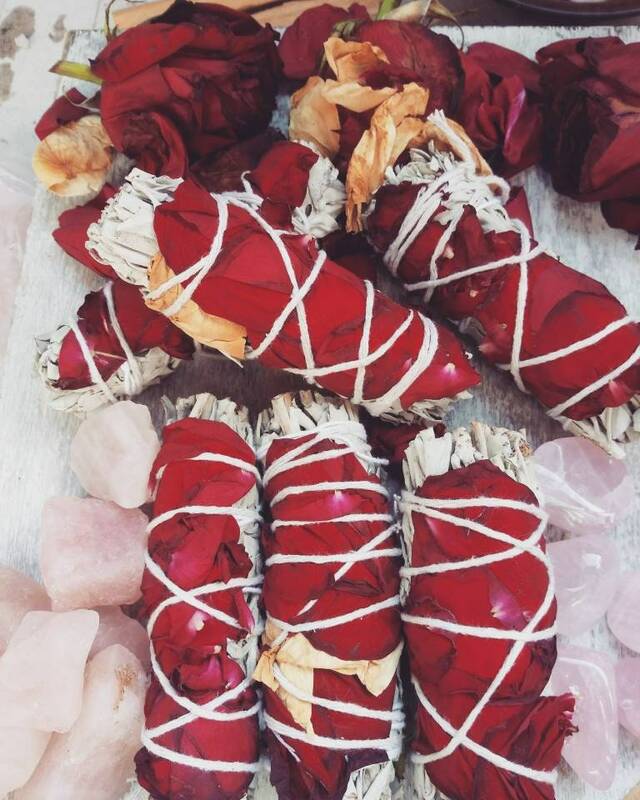 If you’re feeling stuck, negative, sluggish, or even downright depressed, it may be due to some stagnant energy in your field. 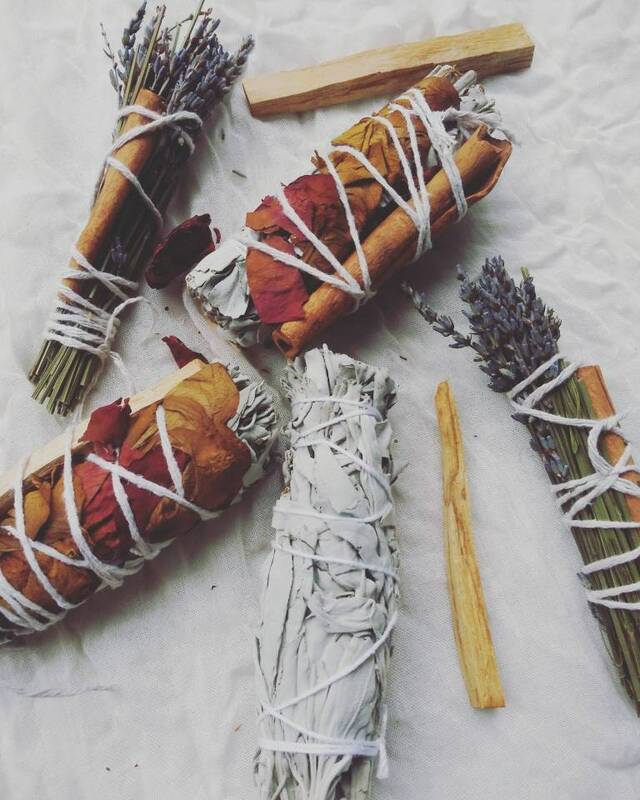 Your field can include your emotional, energetic, mental, spiritual or physical body, and your environment—whether it’s your home, office, or other physical space. 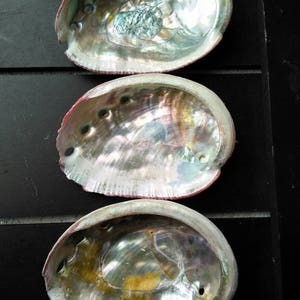 Stagnant or negative energy can have extremely detrimental effects on your mental and physical state and is even believed to manifest into things like a lack of happiness and success as well as pain and disease. 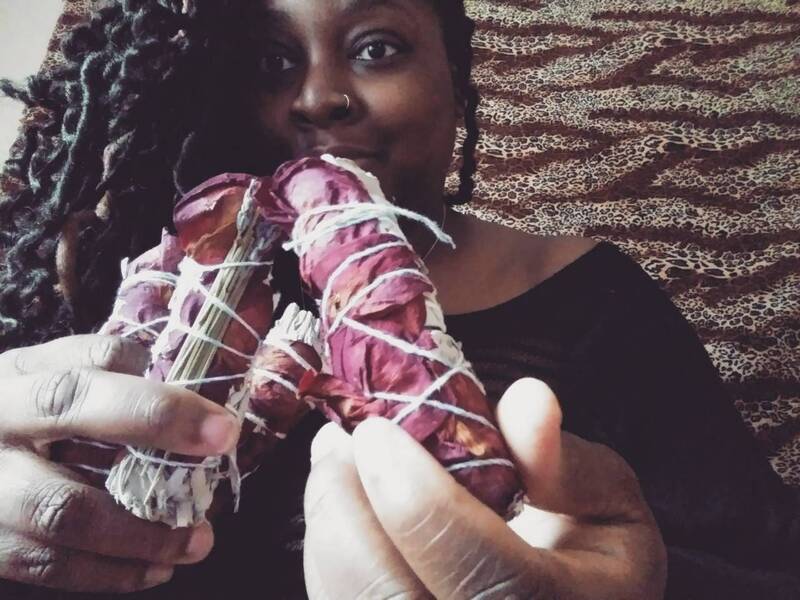 The use of incense and other smoke and vapor to connect humans to the spirit world, can be easily traced throughout Africa.